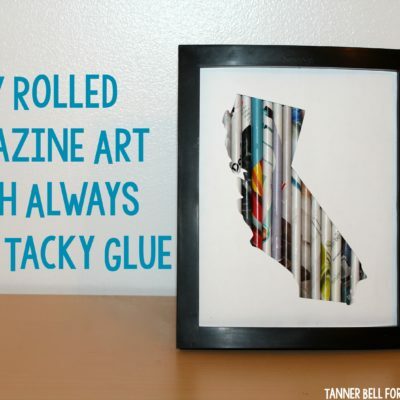 Looking for a super fun art project for your kiddos as the weather gets chillier and activities migrate indoors? 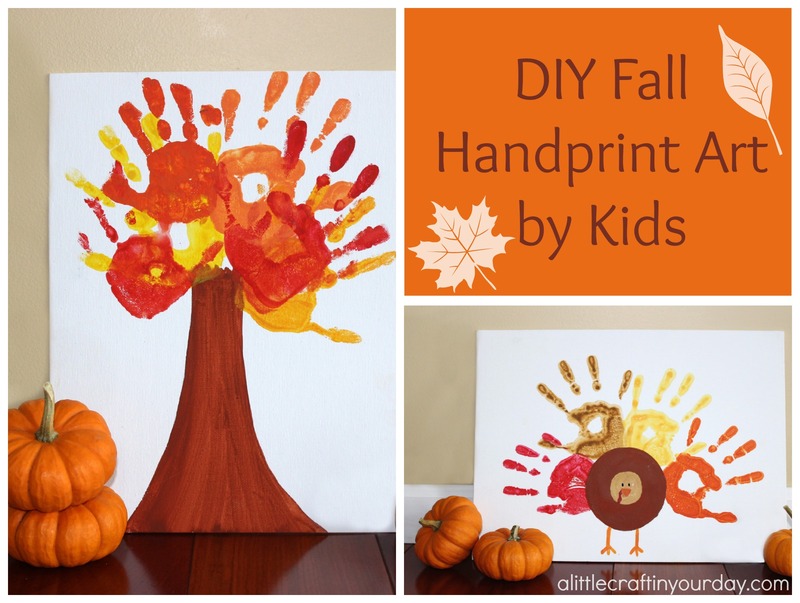 These fall handprint art canvases are the perfect solution for you! No only will your little ones have a blast painting their hands, they will be uber proud when their art work is displayed on the mantel all season long. 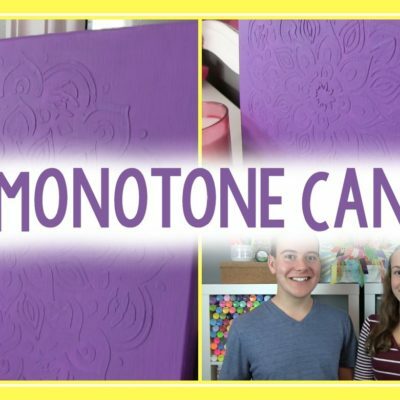 This is a really simple project to do with Pentel watercolors. I am a spotlight blogger over on the Pentel Blog today sharing the full tutorial so be sure to check it out! 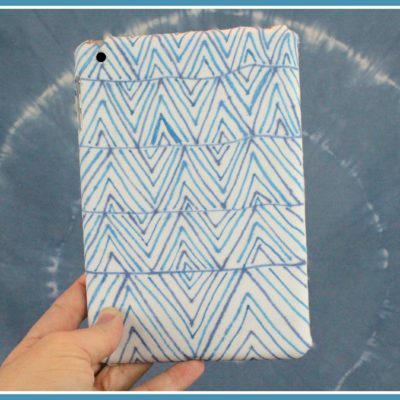 As always, if you try this please share your creations with us on our Facebook page!